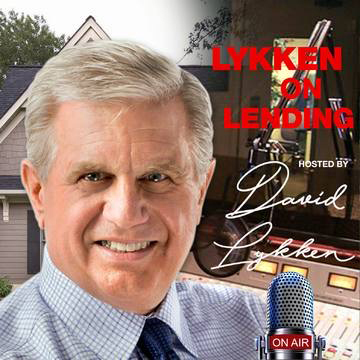 In this episode of Lykken on Lending we’re happy to welcome Laura Brandao, President of American Financial Resources to focus on a discussion of the shift taking place in the mortgage industry and how the rise of the Mortgage Broker is developing. Laura Brandao’s vision of bringing families home has become the foundation of the culture at AFR. For the past 11 years she has developed a mindset within the company to make it the personal responsibility of each employee to bring the families of AFR’s lending partners home. This is an unconventional, yet effective way to do business within the wholesale lending market – one that sets Brandao apart from the rest. With more than two decades of experience in the mortgage industry, Laura Brandao brought the Wholesale division to AFR in 2007 and became an AFR partner in 2009. She began with AFR as Director of Operations in 2007, moved to Executive Vice President, followed by Chief Operations Officer, and is now President. Laura is the driving force that has catapulted AFR Wholesale to the top of Manufactured Home, One-Time Close and Renovation lending in the USA. She has seamlessly rolled out new products based on market demand, including VA renovation, USDA repair escrow, and One-Time Close construction to permanent loans for FHA, VA, and USDA. 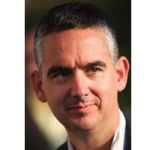 Laura’s hands-on approach also propels AFR to remain on the cutting edge of technology with mobile-friendly applications that cohesively integrate the borrower, realtor, broker and AFR. Laura is a HousingWire 2018 “Women of Influence” and named one of “Mortgage Banking’s Most Powerful Women” by National Mortgage Professional. She was also one of Mortgage Professional America’s “Hot 100 Mortgage Professionals” in 2017, and an “Elite Women of Mortgage” in 2014, 2016 and again in 2017. Most recently Laura has been awarded with the NJbiz’s 2019 Best Fifty women in business. 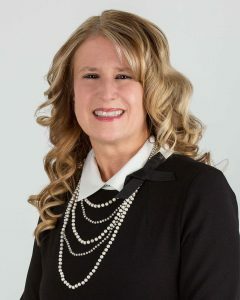 Learn more about Laura and American Financial Resources at afrwholesale.com.